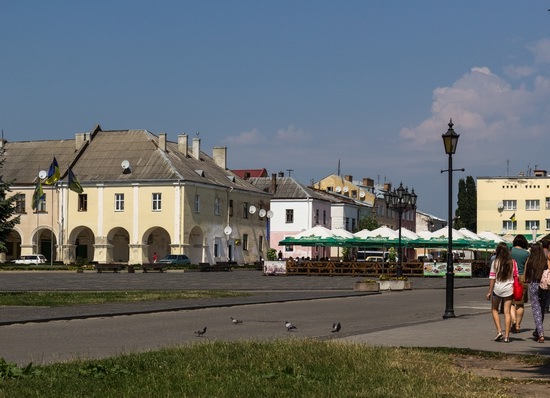 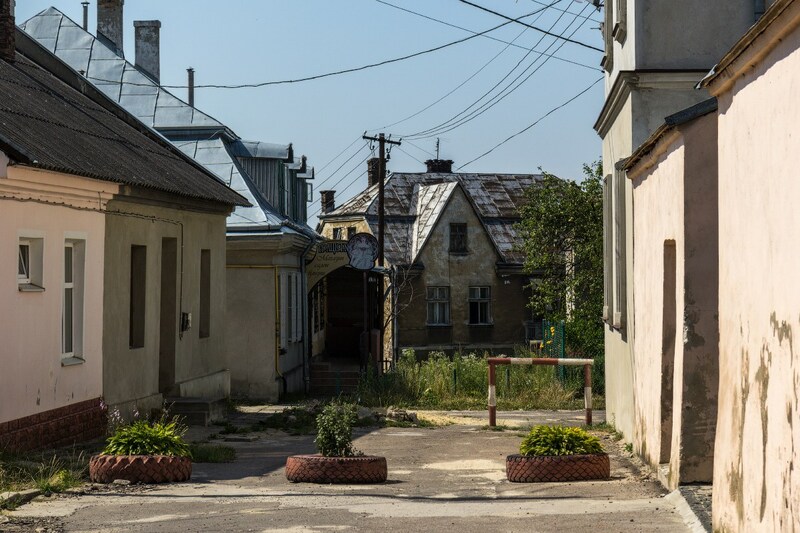 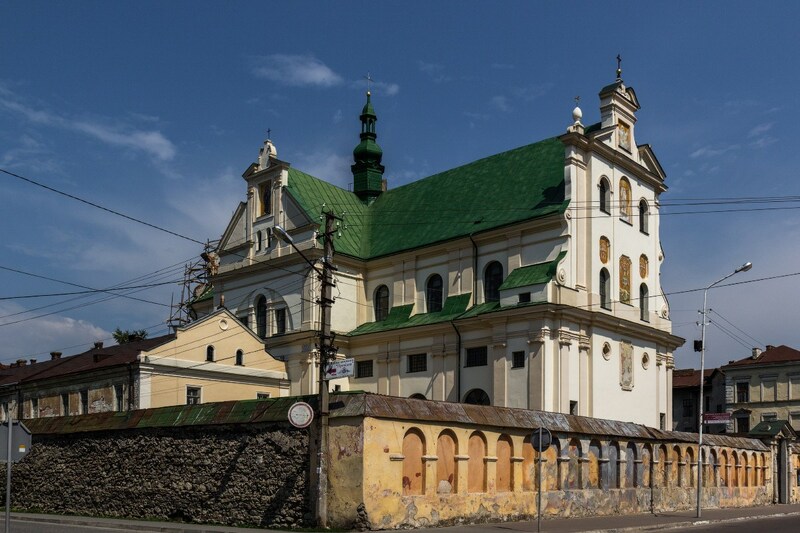 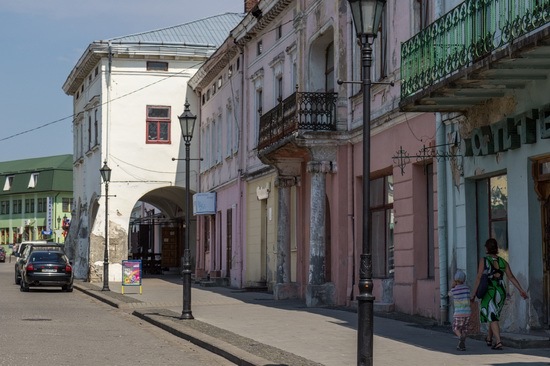 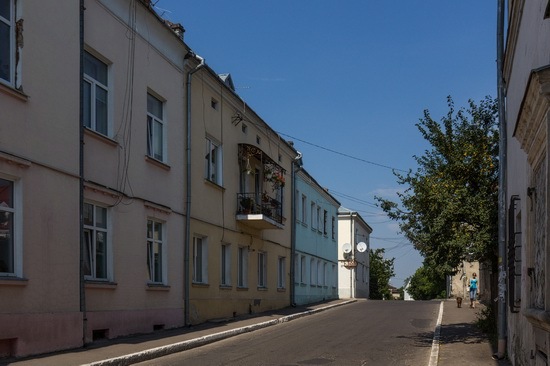 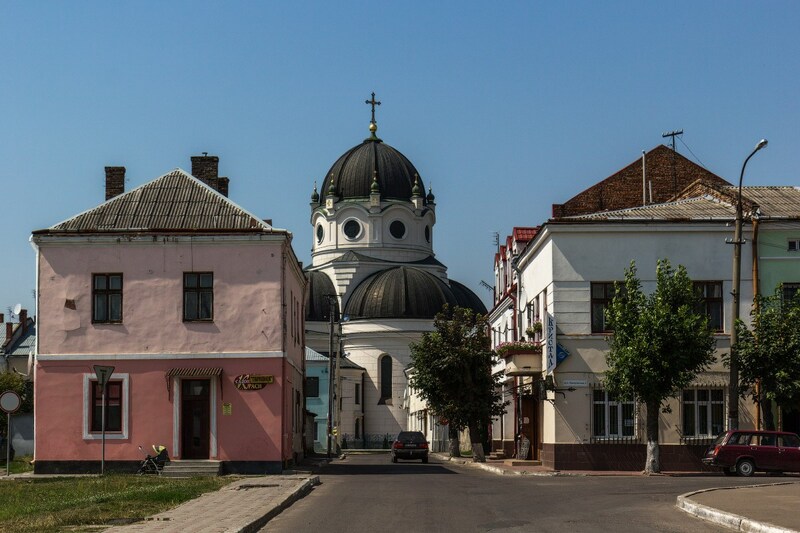 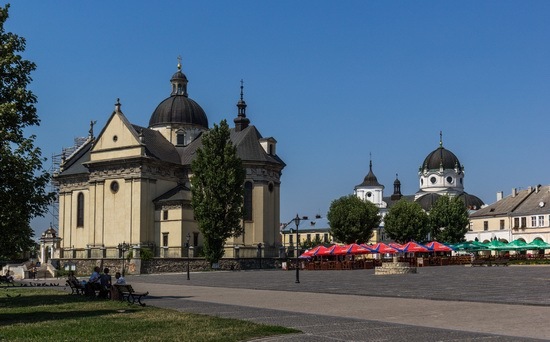 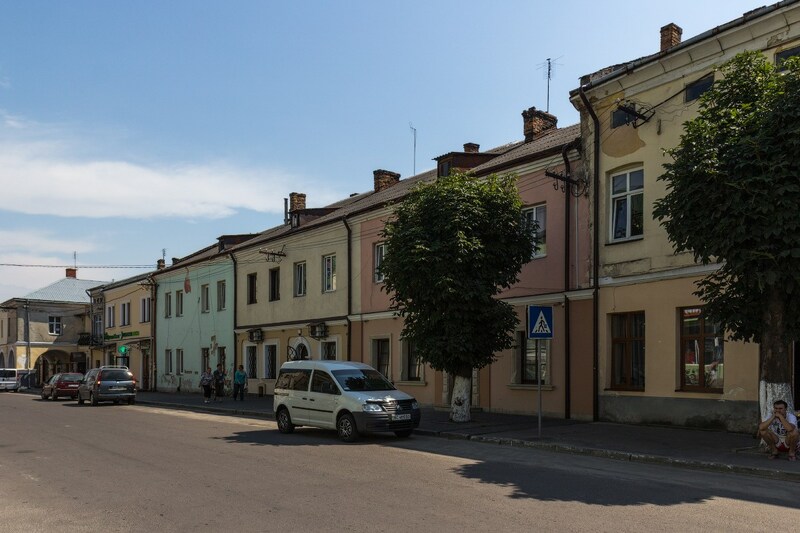 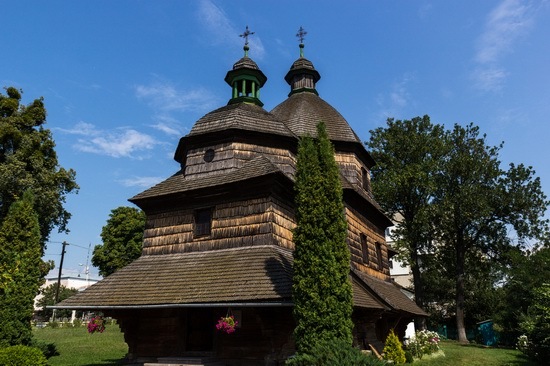 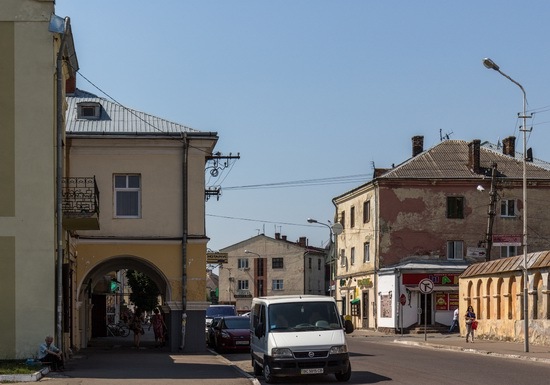 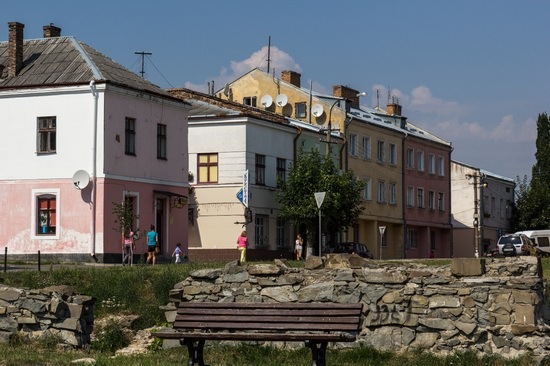 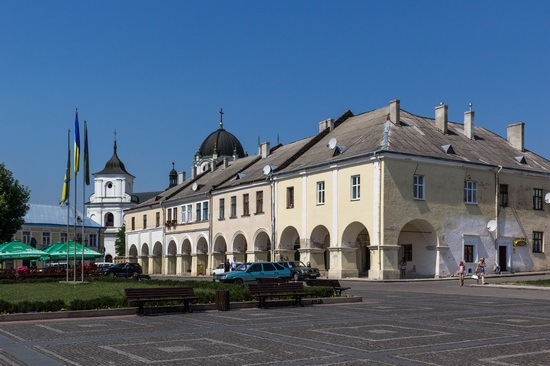 Zhovkva is a small town with a population of about 13 thousand people located 25 km north of Lviv, about 35 km from the Ukrainian-Polish border. The town stands at the crossroads of international highways to Poland and the Baltic states. Since 1994, the central part of the town has the status of a historical and architectural reserve. 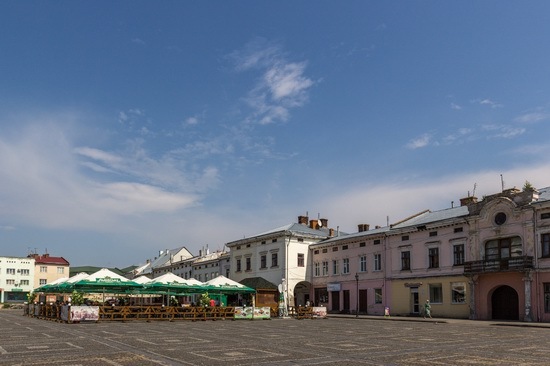 To get to Zhovkva from Lviv, you can take minibuses from “Lviv” hotel. 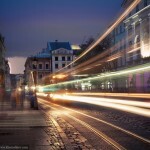 The trip takes about 30-40 minutes. 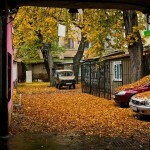 Photos by: Alexander Shvab. 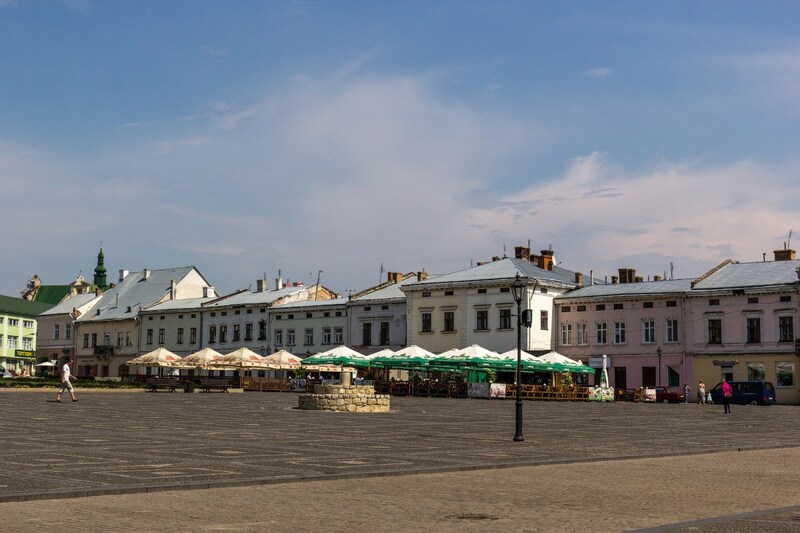 Let’s go to Veche Square. 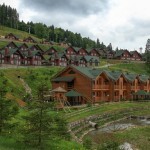 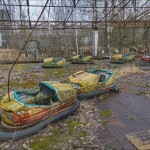 It is the place with the most number of tourist sights. Zhovkva castle. 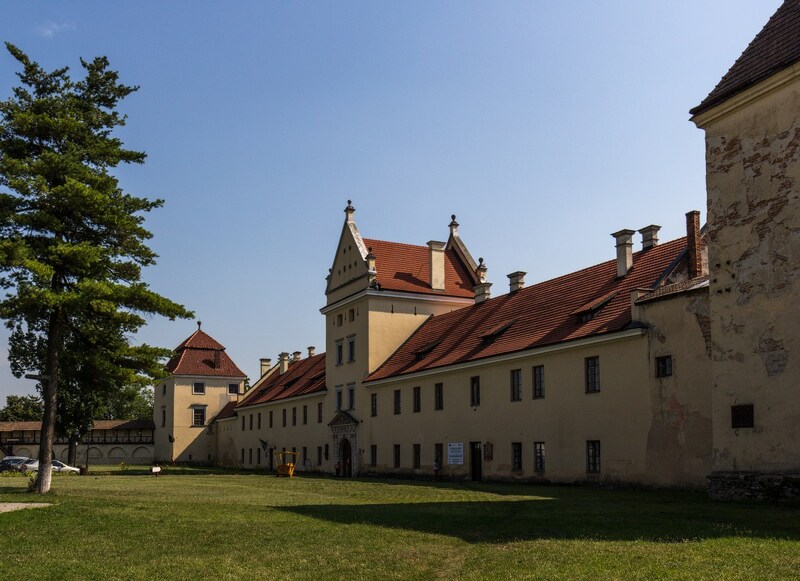 In the 17th century, it was the summer residence of the Polish king John III Sobieski. 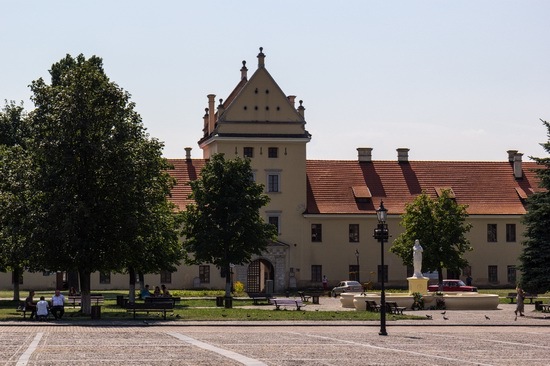 Also, Hetman Ivan Mazepa and Tsar Peter I stayed here.